The minigames have always been an integral part of the Mario Party titles, seemingly being the only thing that stayed consistently good and fun as the series got more experimental — a constant factor, frustrating longtime fans. While I have actually found things to like in the newer Mario Party games, even being a fan of last year’s Mario Party Star Rush, I was still excited to hear about Mario Party: The Top 100. Bundling the best Mario Party minigames from the series’ history seemed like a great way to recapture the vibe of the older titles and possibly get some players back and give the series the jumpstart in popularity it desperately needs. 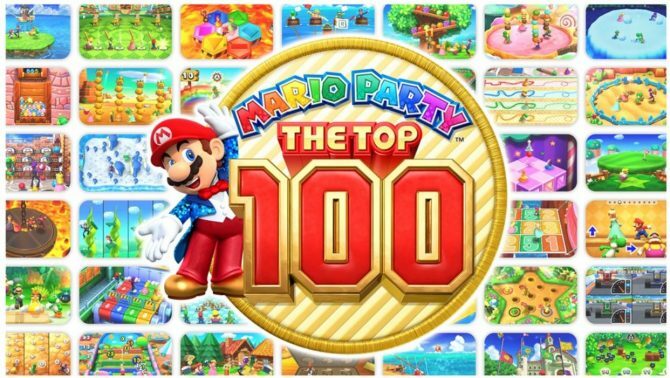 Unfortunately, while the selection of the minigames is quite good, and many of them have been adapted for the 3DS in interesting ways, Mario Party: The Top 100 has little to offer that hasn’t been seen before. Mario Party: The Top 100 ends up feeling like a classic minigame expansion to last year’s Mario Party Star Rush more than an independent love letter to the series, leading an underwhelming likely conclusion to series on 3DS. As you can tell from the title, Mario Party: The Top 100 contains 100 different minigames from Mario Party 1 through Mario Party 10. 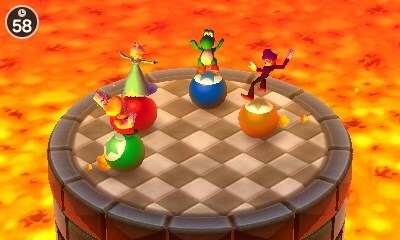 From infamous minigames like Bumper Balls to more engaging and fun ones like Trace Race and Booksquirm, a ton of different feeling minigames from the series’ history have been pulled for this titled and remastered for the 3DS.Besides the graphical facelift for the older titles, a few minigames have been adapted to take advantage of the 3DS’ touchscreen and dual screens, though they all retain the elements that made them enjoyable in the first place. 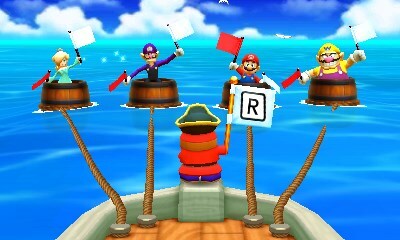 In many four-player minigames, the top screen shows all four characters, while the bottom screen focuses on the player; meanwhile, the motion control inputs from the Wii/Wii U titles have been adapted to instead use the touchscreen. 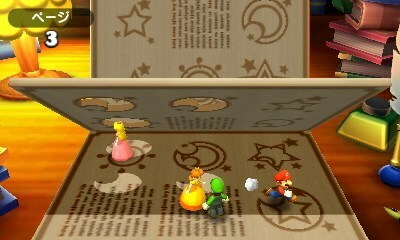 It is really neat to see the older Mario Party minigames in a more modern style, while also seeing newer characters like Rosalina placed in an older minigame like Hexagon Heat. That being said, I would’ve like to seen former playable characters like Donkey Kong and Baby Bowser return for this title, as there are only eight playable characters, and that would’ve made Mario Party: The Top 100 feel even more like a love letter to the series. 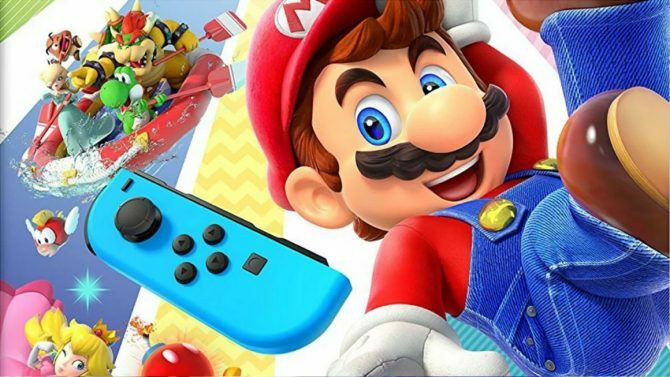 The exclusion of any of the classic “linear” Mario Party boards may be disappointing and a dealbreaker for many people, but it seems like Nd Cube and Nintendo don’t aim to return to that formula anytime soon. While the Minigames collected here are very solid, how they are applied in the game is just as important. That is where Mario Party: The Top 100 falters. Mario Party: The Top 100 has only four modes for players to sink their teeth into, a none of them are incredibly deep. The “headlining” mode would be Minigame Island, a linear world-based adventure that exposes players to almost all the minigames Mario Party: The Top 100 has to offer. At first, it seemed like this mode was going to be like the more traditional Mario Party boards, but that notion was quickly shot down as I found myself playing minigames instead of levels in your typical Mario world map. There are four different worlds containing a variety of minigames for players to venture through, after about every ten minigames or so, characters Donkey Kong or Bowser will appear and challenge the player to a Duel Minigame. Players also have a limited number of lives they need to watch out for (unless they have amiibo, in which case they can be used to obtain more lives). Depending on how well the player does in a minigame, they will be rewarded with stars and coins, which will garner them new minigames and some extra lives. While this mode can be a nice, quick way to try out most of the minigames, but I didn’t think it offered much of a challenge. The AI was never incredibly difficult even on hard mode, and the only frustrating games were the few luck based ones. As long as you get third place or better in a minigame, you can move forward, which rids this mode of any of the stakes it could have had. Yes, you will need to do well if you want to unlock all of the minigames, but once that’s done, there’s not much else to this mode unless you want a more clunky way to choose minigames. The other big mode for players to try out is Minigame Match. This functions quite similarly to Balloon Bash in Mario Party Star Rush. Balloon Bash was my favorite mode of that game, so I was glad to make it see its return, and it was quite fun the first couple times through. Players are able to choose a “pack” of minigames to choose between for a minigame roulette whenever someone pops a minigame balloon. 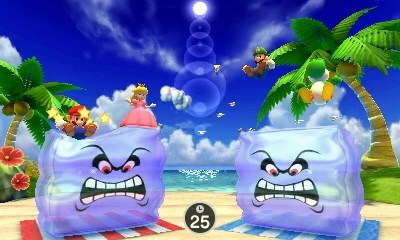 The packs have special themes like “Nintendo 64” “Sports” and “Frosty”, so players can choose and apply the pack to their liking. Unfortunately, this mode is let down by the fact that there is only one map, so Minigame Match gets quite repetitive after a couple times through. Mario Party Star Rush had more than one map for Balloon Bash, so it’s very confusing as to why they’d bring the mode over only to strip away some of its content. The new minigames can freshen up this mode, and it is still fun with friends, but Minigame Match will quickly wear out its welcome for many after just a couple matches. A Collection mode tries to evoke nostalgia from previous games in the series but fails due to there not being anything worthwhile to unlock outside of a couple sentence-long descriptions of every game in the series. The final two modes of Mario Party: The Top 100 are Championship Battles and Decathlon. In Championship Battles, players play either three or five minigames in a row, attempting to win the most. The aforementioned minigame packs are also applied here and help determine what minigames are played. This mode is ridiculously simple and just a minor distraction, as there is not much reason to play. Meanwhile, Decathlon has players compete for the most points over either five or ten minigames. This mode is great in short bursts and stays quite varied due to the large number of minigames it has to pull from. This was probably my favorite mode in Mario Party: The Top 100, but that is extremely disappointing considering how simple the mode is compared to what past games in the series had to offer. All of the modes with the exception of Minigame Island are playable in multiplayer, and as always, can be exciting to play with friends. Mario Party: The Top 100 supports Download Play too, so your friends don’t even need another copy to play. While there is enjoyment to be had in local multiplayer, it will also likely quickly become repetitive for many after a while. 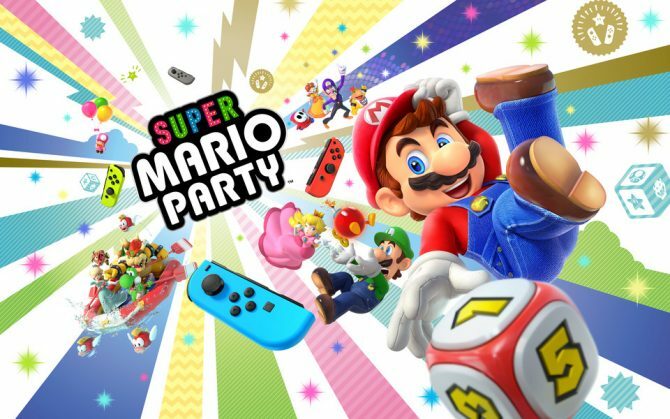 With the still surprising lack of online multiplayer, many players will most likely online ever experience the single player aspect of Mario Party: The Top 100, and as it has been made clear before, there is much here for players to sink their teeth into. It is a shame to see the series fizzle out like this on 3DS. At this point, I just want Nintendo to bring the game over to the Switch with Mario Party 11, as that may be the breath of fresh air this series desperately needs to stay relevant. If that doesn’t work out, then it may be time for Nintendo and Nd Cube to finally put this once great series to rest.